Changing rooms Bench 1 m. Steel legs. 1.5 m. Steel legs. 2 m. Steel legs. 2.5 m. Steel legs. 1 m. Aluminium legs. 1.5 m. Aluminium legs. 2 m. Aluminium legs. 2.5 m. Patas de aluminio. Steel legs and wooden slats. Aluminium legs and wooden slats. Optional: With or without shoe rack shelf. 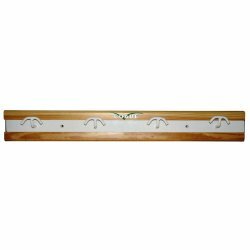 CVS- 9001: Bench wardrobe 1m. Metal legs and shoe rack. CVS- 9002: Bench wardrobe 1.5 m. Metal legs and shoe rack. CVS- 9003: Bench wardrobe 2 m. Metal legs and shoe rack. CVS- 9004: Bench wardrobe 2.5 m. Metal legs and shoe rack. CVS- 9005: Bench wardrobe 3 m. Metal legs and shoe rack. CVS- 9001 / AL: Bench wardrobe 1 m. Aluminum legs and shoe rack. 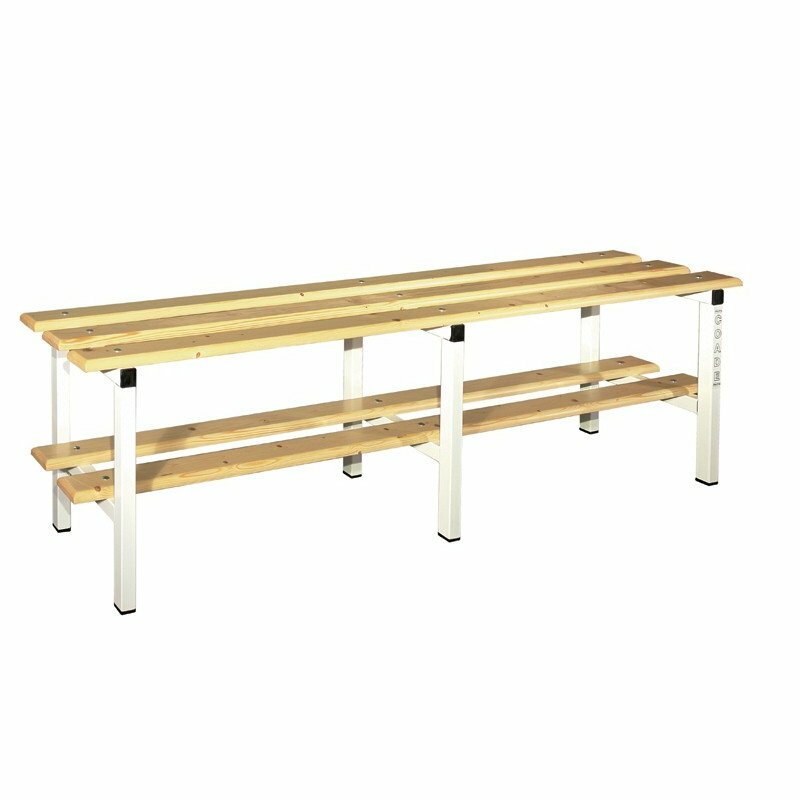 CVS- 9002 / AL: Bench wardrobe 1.5 m. Aluminum legs and shoe rack. 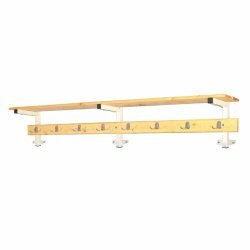 CVS- 9003 / AL: Bench wardrobe 2 m. Aluminum legs and shoe rack. 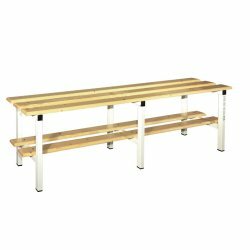 CVS- 9004 / AL: Bench wardrobe 2.5 m. Aluminum legs and shoe rack. CVS- 9005 / AL: Bench wardrobe 3 m. Aluminum legs and shoe rack. 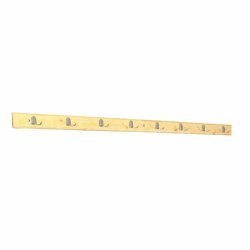 CVS- 9010: Bench wardrobe 1 m. Metal shoe rack without legs. CVS- 9011: Bench wardrobe 1.5 m. Metal shoe rack without legs. CVS- 9012: Bench wardrobe 2 m. Metal shoe rack without legs. CVS- 9013: Bench wardrobe 2.5 m. Metal shoe rack without legs. CVS- 9014: Bench wardrobe 3 m. Metal shoe rack without legs.